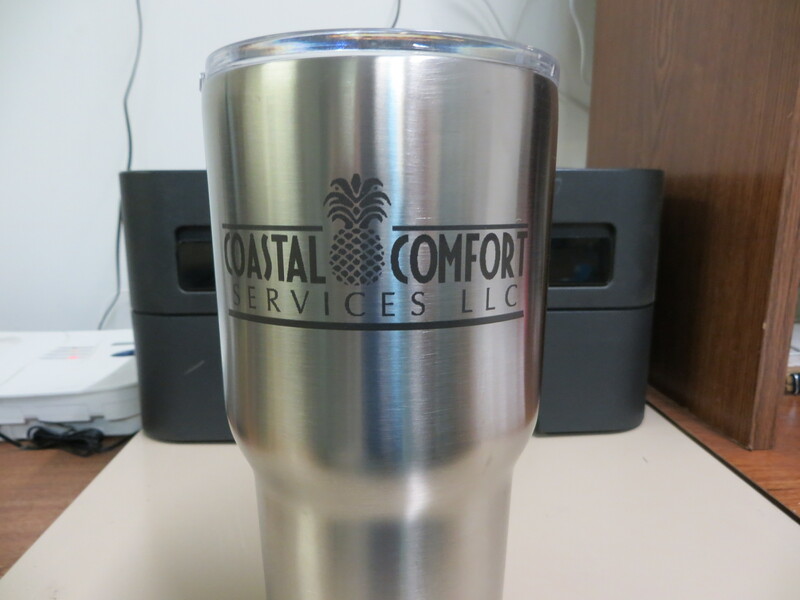 GLG ART Custom Engraving LLC can engrave just about anything. Just bring your item to our shop and we will discuss the best design option for you. All engraving are for individual items only. If you have questions about whether your item is can be engraved, please view the list below or give us a call. 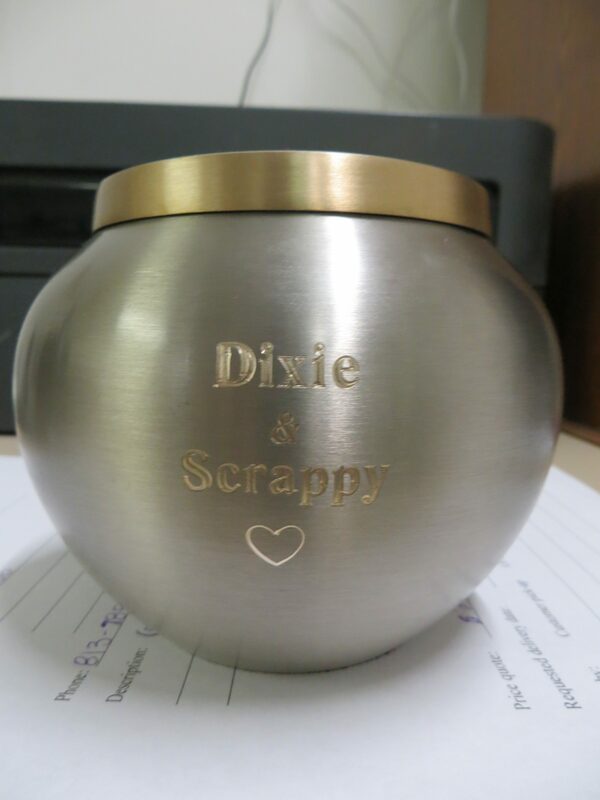 We have compiled a list of items we can and have engraved for customers in the past. 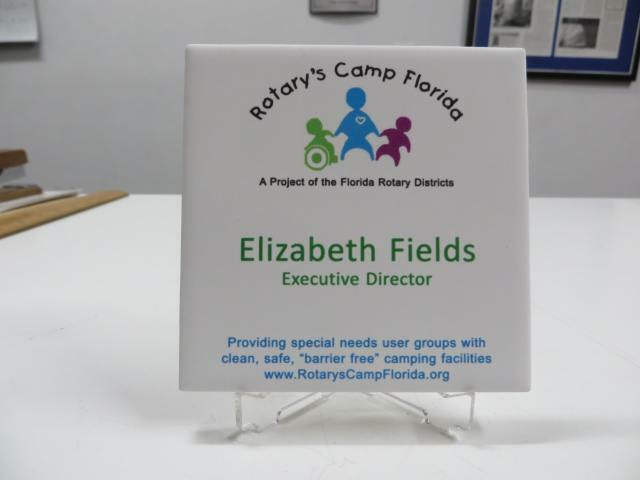 Contact us in Tampa , Florida, for more information about the items that can be used in our custom engraving services.